From its creation in 1978, HH&C has shipped directly from growers, delivering wines of quality, character and value, to our customers’ doors. This simple formula still works today, even if we have expanded our reach beyond the classic regions of France. 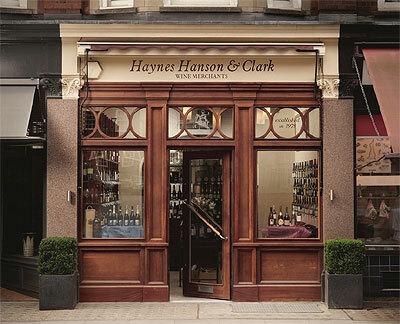 We remain an independent, friendly wine merchant that knows its customers by name. We have a tremendous depth of wine knowledge across the company, always being happy to help our customers find wines that are right for them. 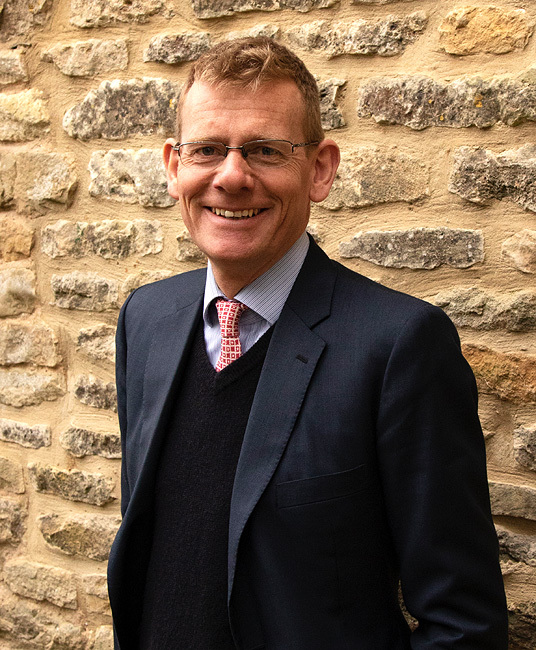 Despite the increasing rise of business through our website, we still value the conversations we have with our customers in our three shops, on the telephone, and by email.